Campus Rec aspires to create an environment where we celebrate the differences we share across the spectrum of human diversity. Inclusivity is vital to an individual’s holistic development and the social fabric of the university. 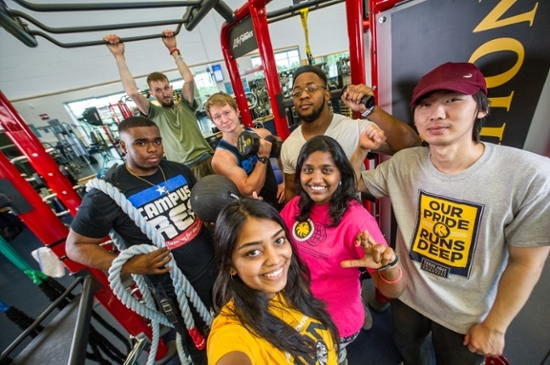 We are committed to creating an inclusive environment through hiring and developing culturally competent staff members, outreaching to under-served populations, and providing facilities and programs that support all members of the A&M-Commerce community. Our expectation of the A&M-Commerce community is to embrace an open-minded and respectful attitude toward individual differences.